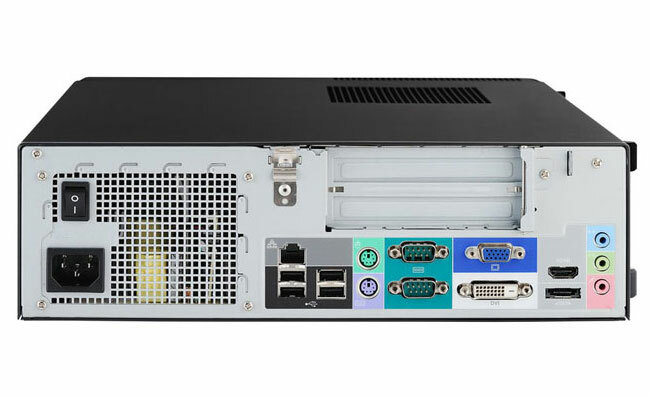 MSI has added a new barebones system to their range in the form of the MSI Hetis H61 Ultra Barebone PC which is available with either an Intel 2nd generation Pentium Core i3, Core i5 LGA 1155 together with Intel 3rd generation Pentium / Core i3 / Core i5 LGA 1155 processors. The new Hetis H61 Ultra measures 320 mm × 94 mm × 320 mm and comes fitted with VGA, DVI and HDMI outputs, together with 2 x COM ports making it ideal for business environments and point-of-sale systems. 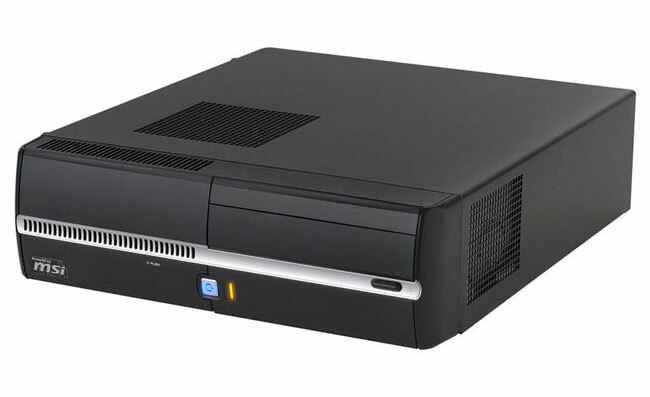 Graphics on the MSI Hetis H61 Ultra Barebone PC are provided by Intel HD Graphic 2500/4000 , depending on the Ivy Bridge platform processor or Intel HD Graphic 2000/3000, depending on the Sandy Bridge platform processor. For more information and full specification on the new MSI Hetis H61 Ultra Barebone PC jump over to the MSI website for details.